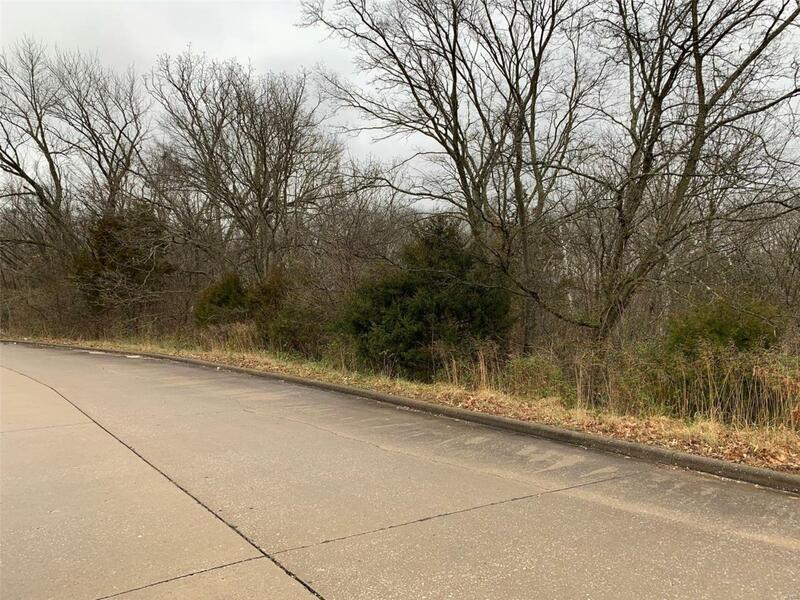 In a location where lots are few and far between, youll find these 3 lots (being sold as one piece) that offer a private building space for your future home. You can nestle your dream home among trees in the sought-after subdivision of Windy Heights. The combination of these 3 lots gives you a lot size of 1.65 acres so you can spread out. All city utilities are available for connection.